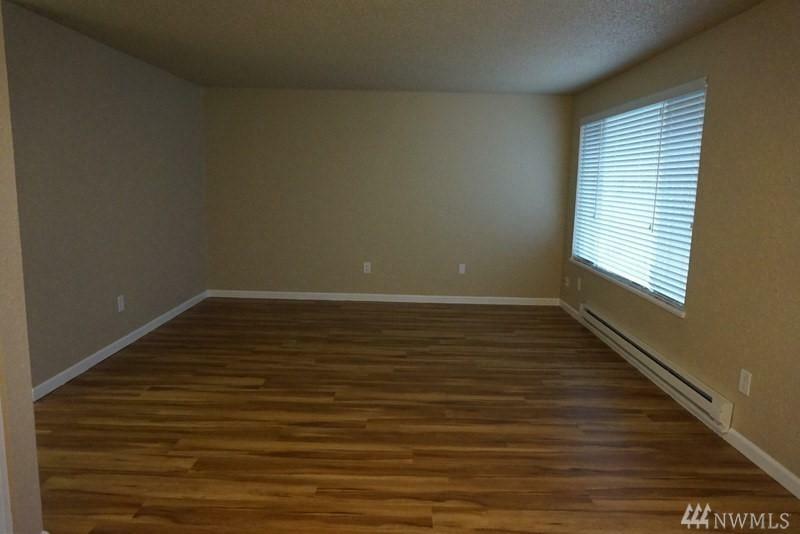 Fully Remodeled 3 bedroom townhouse! This light and bright townhouse has been beautifully remodeled from top to bottom. 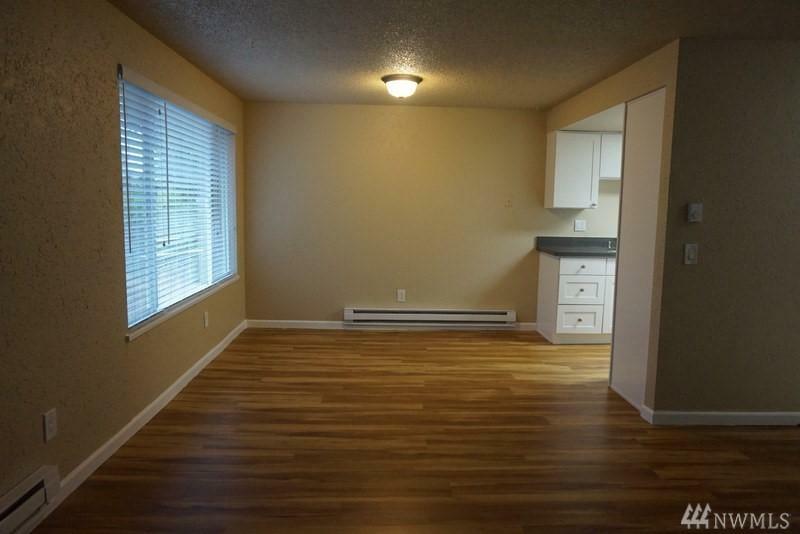 Including but not limited to new windows, new kitchen cabinets, granite counters, all appliances, laminate wood flooring throughout. 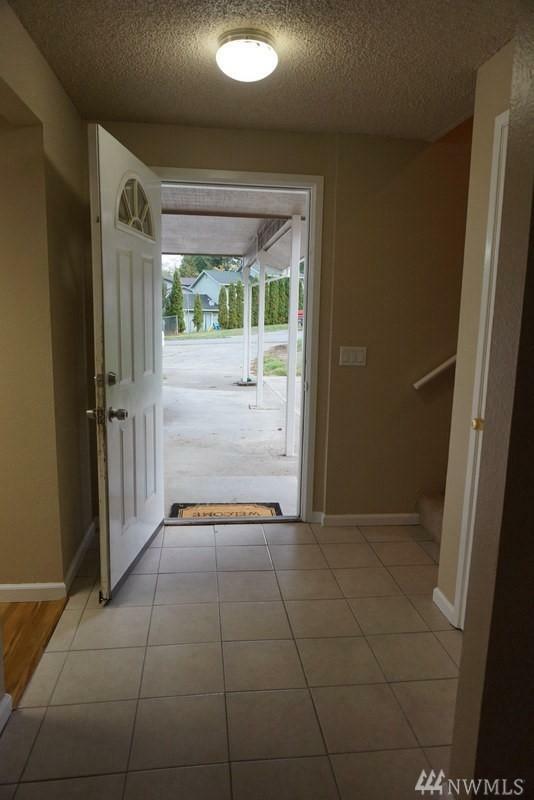 Attached carport with storage and the driveway has for 2 off street parking spots. Fenced yard! 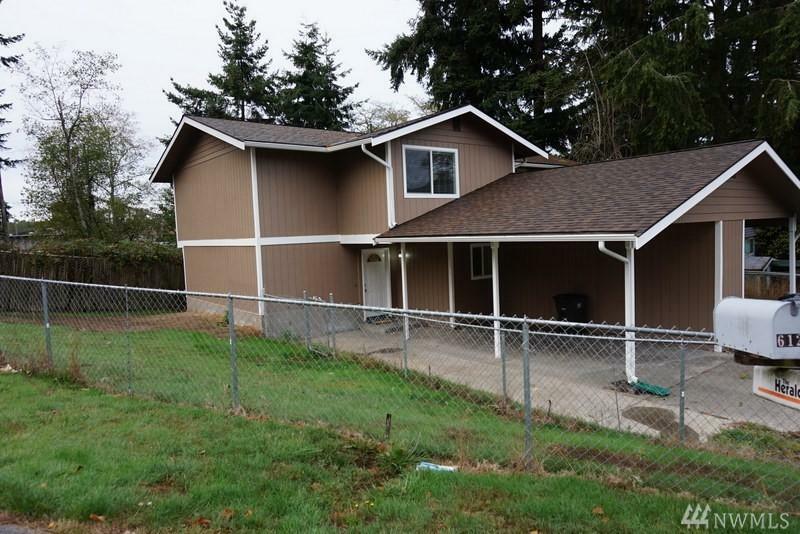 Close to Boeing, Mukilteo, shopping restaurants and buses!